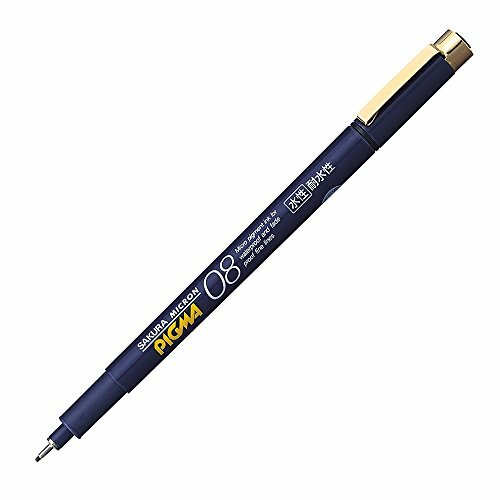 An image enhances the understanding of any subject from nursery rhymes to complicated scientific concepts, and most often it is hand drawn illustrations that are the most memorable. 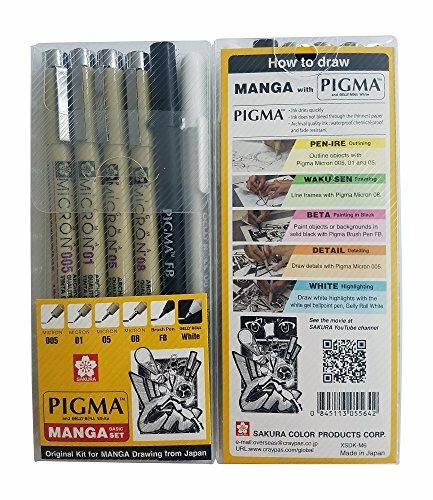 Artists reach for pigma graphic to convey their personality, style or feelings, and to safeguard their artwork with the lasting quality of pigma ink. 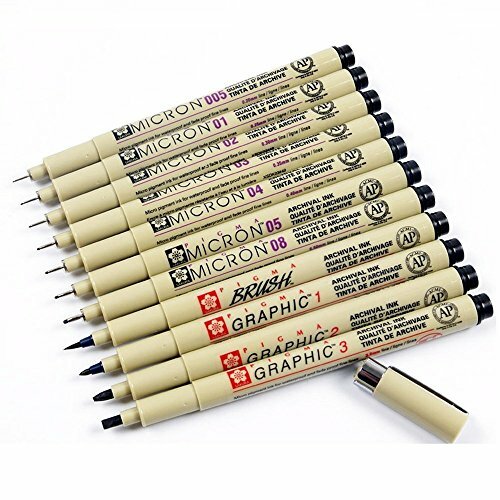 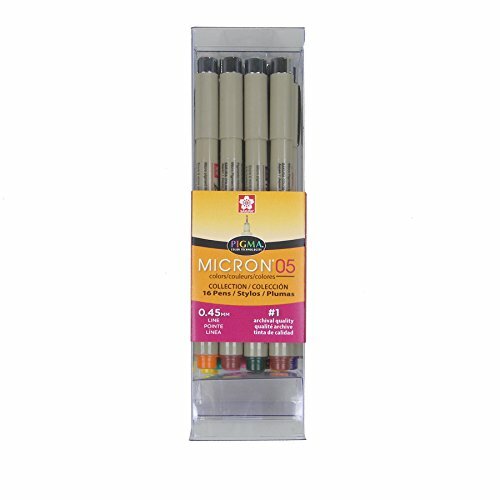 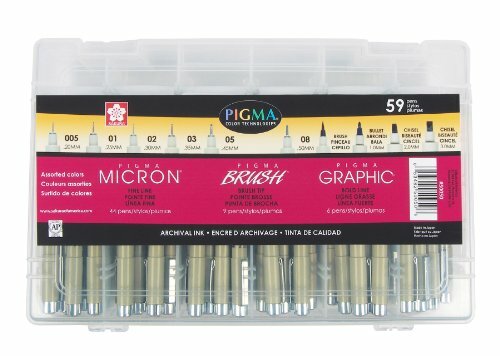 Designed to meet the specific needs of illustrators, cartoonists, and manga artists, the variety of drawing nibs broaden the available illustration techniques that can be used. 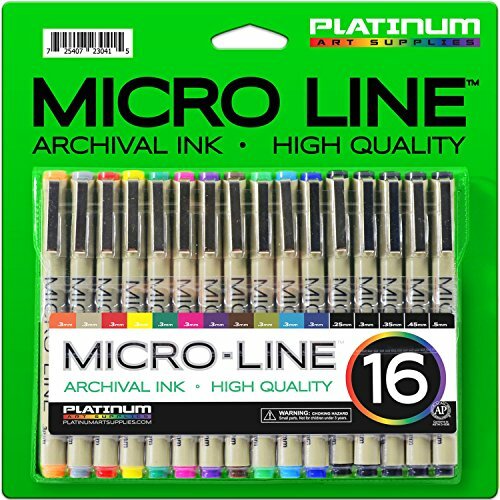 Fine lines, shading, textures, and coloring in images can easily be mastered by the hobbyist. The pigma graphic ink pen features archival quality pigma ink, will not smear or feather when dry, waterproof and chemical proof, fade resistant, does not bleed through most papers, meets astm and acmi nontoxicity standard, not recommended for use on fabrics intended to be washed and not evaluated for cosmetic use on skin. 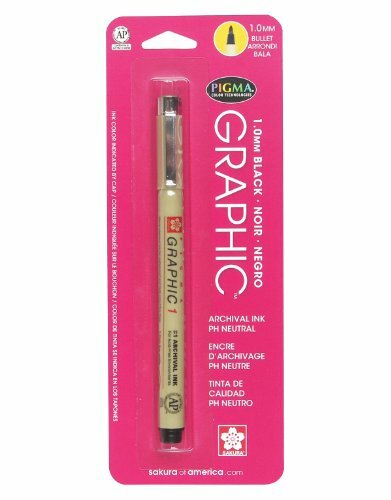 Applicable on graphic art, cartooning, sketching, illustrations, scrapbooks, fabric projects, tole painting. 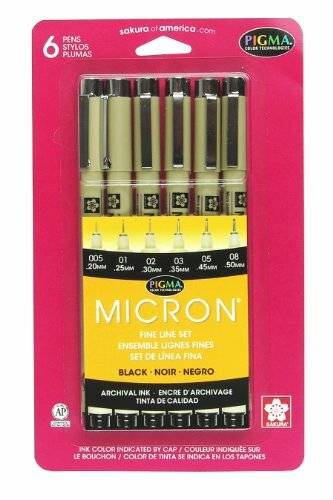 Available in 1mm size and black color. 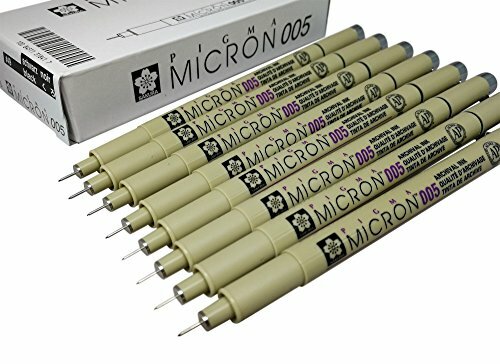 Copyright © Wholesalion.com 2019 - The Best Prices On Pigma Ink Online.